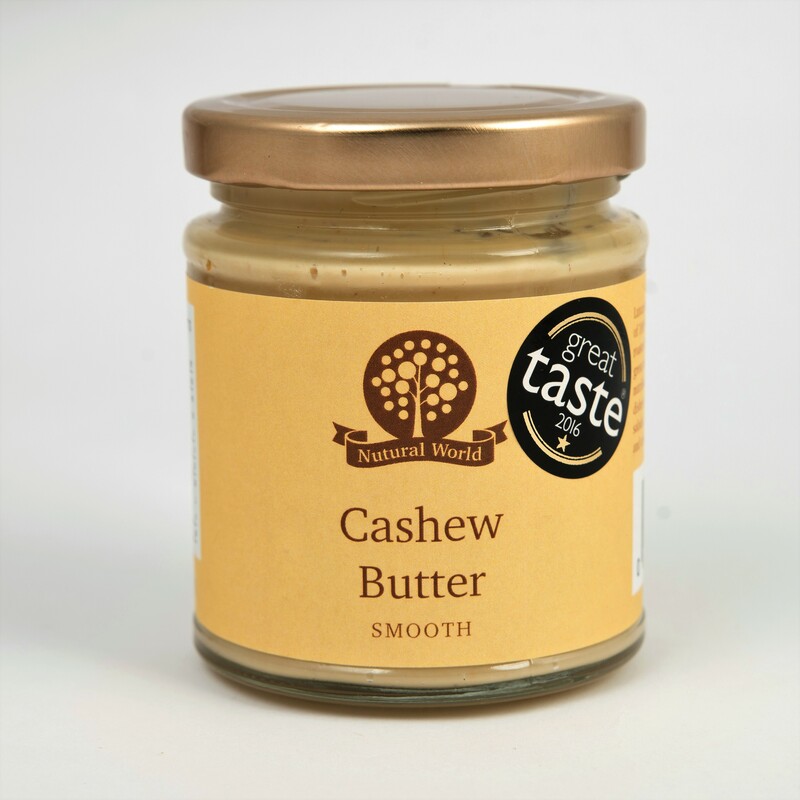 Great Taste Awards Winner (2 stars, 2017; 1 star 2016)! 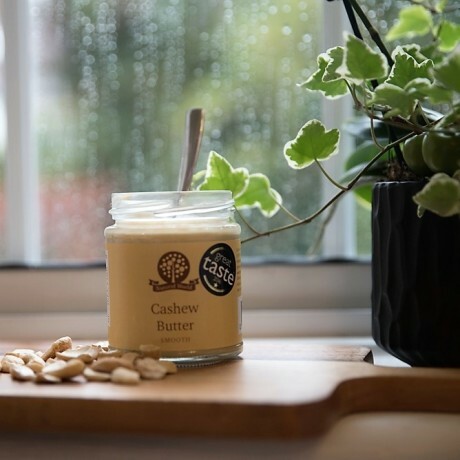 2 jars of amazingly delicious cashew butter. 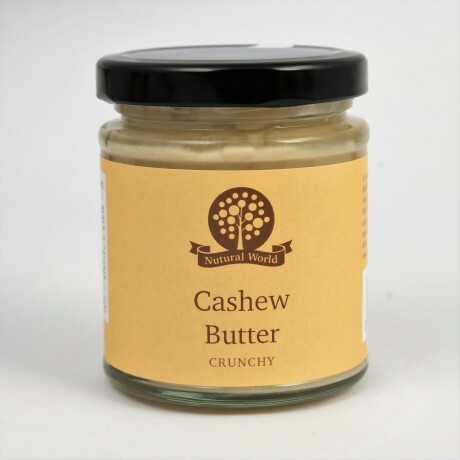 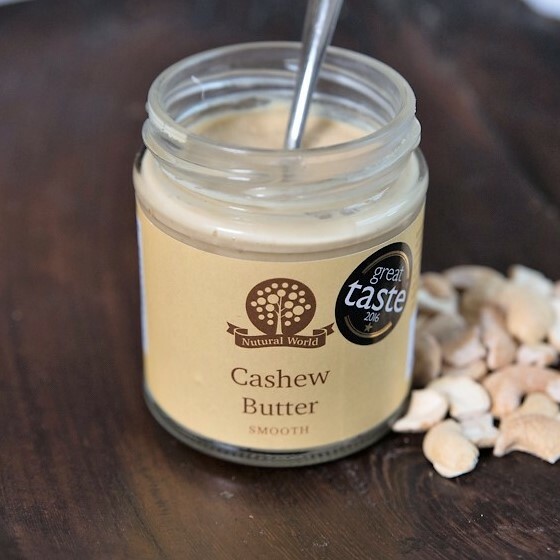 A satisfyingly crunchy or smooth butter made of 100% highest quality cashews, lightly toasted and stone milled to preserve their great taste and aroma.